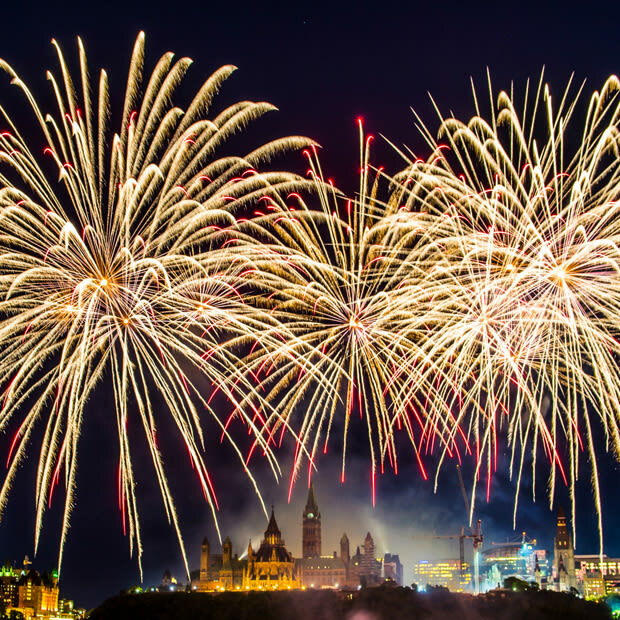 The Casino du Lac-Leamy Sound of Light is thrilled to invite you to five memorable evenings at the Canadian Museum of History. 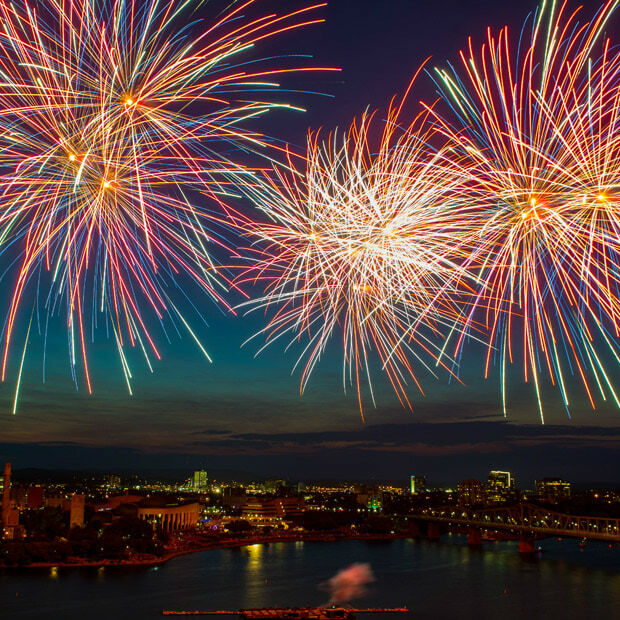 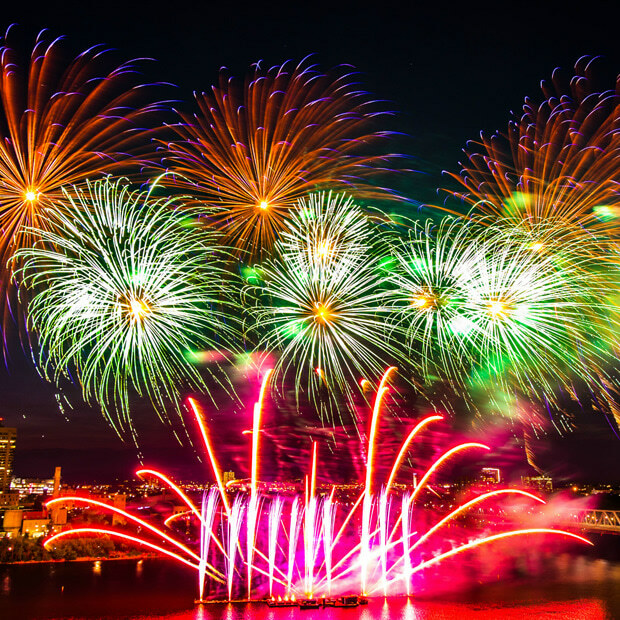 Come and admire the sky over the Ottawa River as it lights up with breathtaking pyrotechnic displays by international competitors. 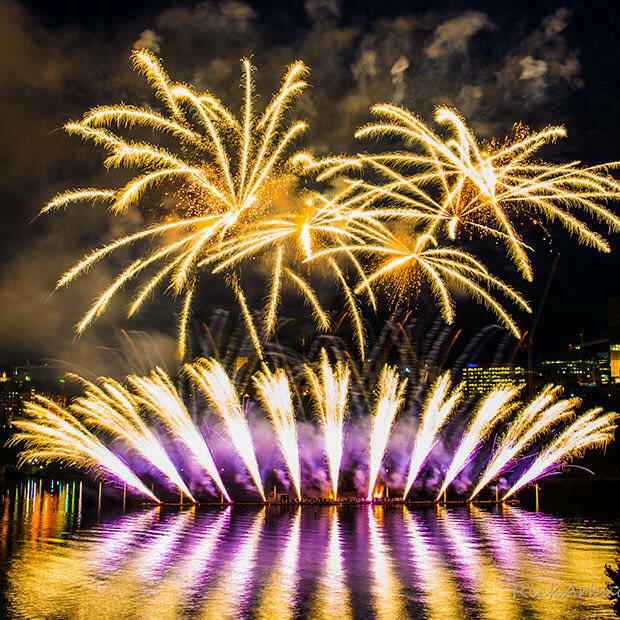 On August 10, 14, 17, 21 and 24, stake out your riverside spot with family and friends for a truly dazzling experience.